If you wish to secure the connection used by your clients to access your WP eCommerce Store, you have to purchase an SSL certificate and then configure WordPress to connect via HTTPS. To activate SSL for WordPress we will use a Plugin called WordPress HTTPS. Firstly you will have to login to your admin dashboard and navigate to Plugins>Add New. Click on the search bar and search for WordPress HTTPS. After you found the plugin as shown in the image below select the Install Now option. Once the installation process has been completed, click on the Activate Plugin link located at the end of the installation log. 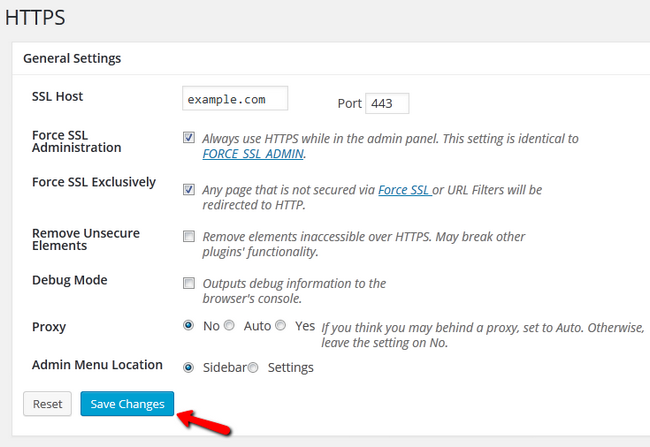 Now you will see a new section in your main admin panel called HTTPS. Force SSL Exclusively - This is for forcing the pages which are not secured by the Secure Post option to be redirected to https. When you are done configuring your website, click on the Save Changes button to save and apply the settings. 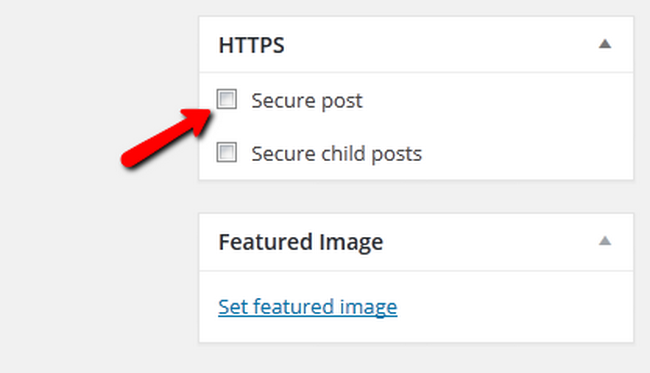 You can now secure your content by checking the secure post box in the HTTPS drop-down menu. You have successfully established SSL connection for your WP eCommerse Store.